Pierre Bellande was known as Peter. He was born on April 4, 1871, at North Biloxi. 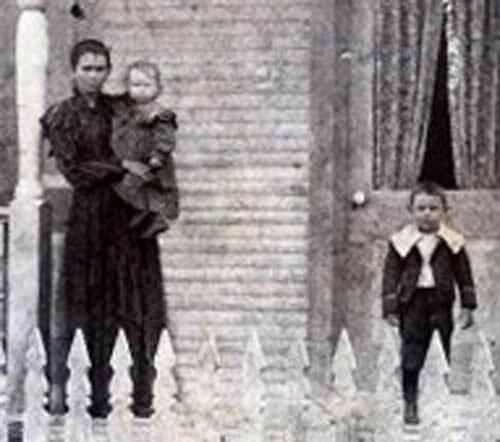 Peter married Alice Caillavet (1872-1955), a Biloxi girl, who was born April 7, 1872. 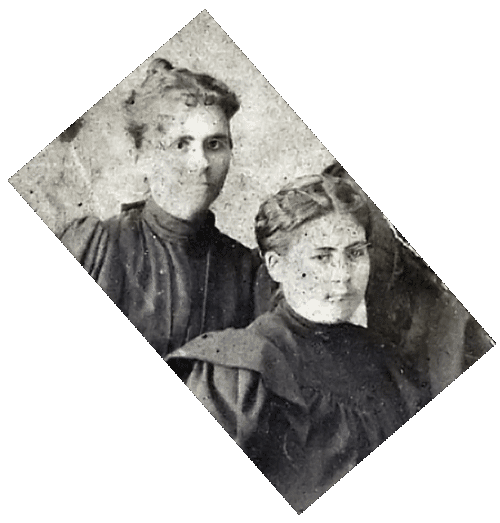 Her parents were Raymond J. Caillavet (1838-1898), a carpenter, and Celina Joucheray (1841-1903) of New Orleans. "Fishing in the ponds on the L&N Railroad near the bridge has proven successful lately. Peter Bellande and Joseph Clark caught nearly 600 green trout (bass) in 3 hours the other day." Peter Bellande and Alice Caillavet exchanged wedding vows in Biloxi on August 19, 1894. 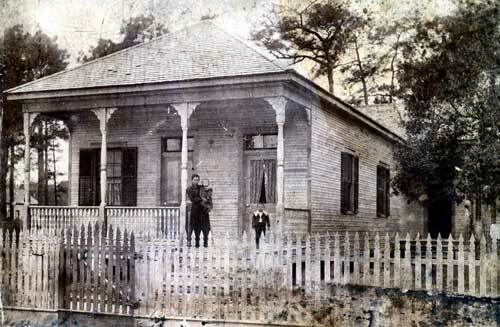 They settled at 837 Lameuse Street in Biloxi on land that Antoine Bellande had purchased in 1880, and conveyed to Marie Harvey Bellande in December 1885. 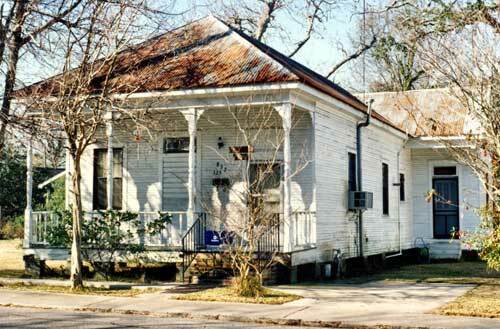 All of their children were born in this house which is extant and occupied by an Hebert family today. This uprightness was noted in The Daily Herald of December 24, 1917, on page one titled, "Officer Bellande has no favorites". Peter Bellande arrested his oldest son, Roy Bellande, for riding his bicycle without a light! Peter and Alice reared a family of seven children on Lameuse Street. They were: Roy P. Bellande (1895-1964), Louise Faith “Faye” B. Davidson (1898-1974), Aristide C. Bellande (1901-1976), Elliott A. Bellande (1904-1977), Ruth B. Ragusin (1906-1993), Marcel J. Bellande (1909-1982), and Alton L. Bellande (1912-1970). In the spring of 1933, Peter Bellande suffered a heart attack, and died 7 months later on December 8, 1933. 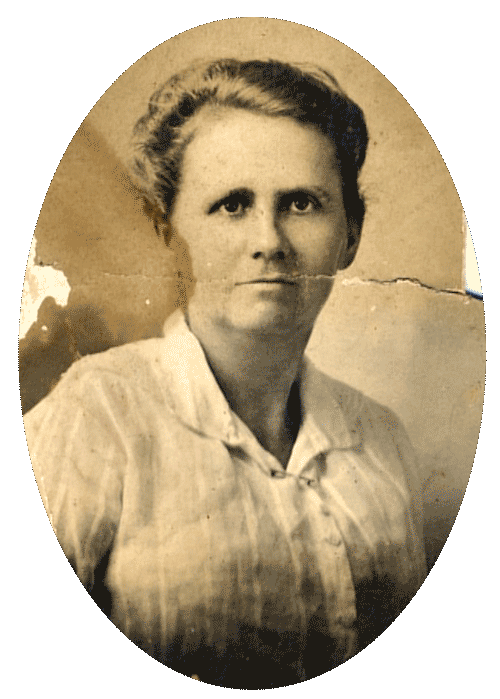 Alice Caillavet Bellande lived into very old age and passed on July 10, 1955, at Mobile, Alabama. The day she was buried a violent thunderstorm struck Biloxi, and our neighbor on Lameuse Street, Mrs. Tom Williams, slipped on her porch and broke her leg.